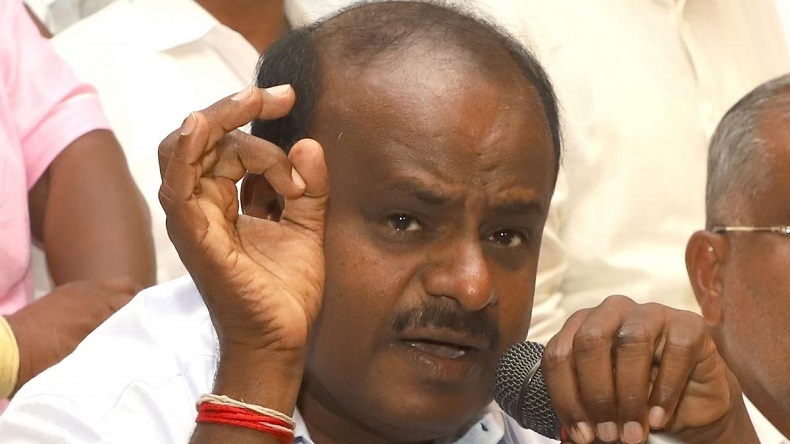 Chief Minister HD Kumaraswamy, after the all-party meeting in Karnataka, has decided to challenge the Centre's decision to form the Cauvery Water Regulation Committee (CWRC) and the Cauvery Water Management Authority. Water Resources and Medical Education minister DK Shivkumar said that SCs decision on Cauvery dispute was not in the interest of the state and therefore the state government has decided to appeal against it. The Karnataka government on Saturday decided to move the Supreme Court against Centre’s notification on Cauvery water management authority. The decision to move the court came after the much-anticipated Chief Minister HD Kumaraswamy’s all-party meeting. Water Resources and Medical Education minister DK Shivkumar said that SCs decision on Cauvery dispute was not in the interest of the state and therefore the state government has decided to appeal against it. Shivkumar asserted that in the next committee meeting of Cauvery water management authority Karnataka’s representative would be present there. “Our Parliament members have been requested and they have agreed in one voice, cutting across party lines, to raise the issue in Parliament.” Shivkumar was quoted as saying by News18. CM HD Kumaraswamy had earlier expressed his discontent over Centre’s “Unilateral” decision to form the Cauvery Water Regulation Committee (CWRC) and the Cauvery Water Management Authority.